Soilfloc® Sealant is the best polymer based sealant available for your canal, irrigation ditch or watering hole. Specifically designed to find leaks, whether in the floor, the wall or through rock formations and seal them. 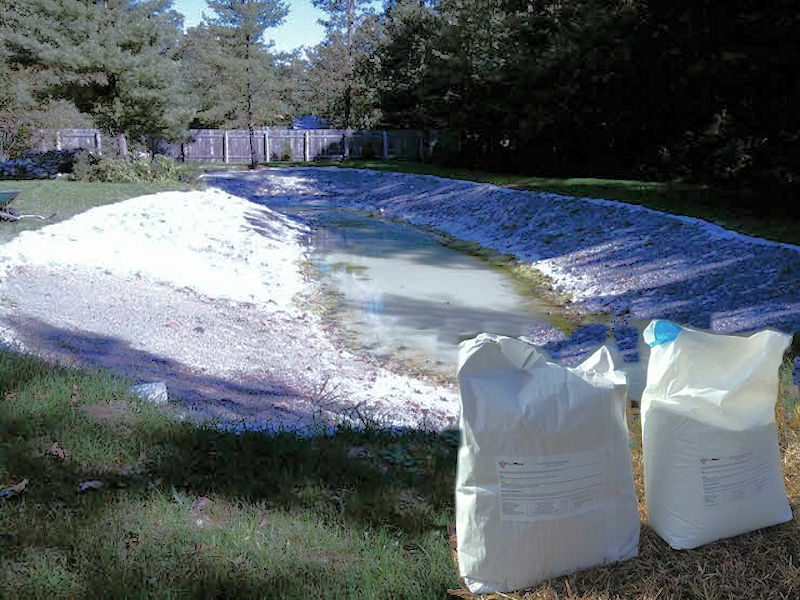 Soilfloc® custom blends linear and cross-linked polymers to seal any type of soil, for any sized project. From small earthen ponds and dugouts to miles of irrigation canals, it’s the most cost effective solution to your water loss problems. Can be used safely with some fish species contact us prior to using with fish to verify.